VetLaw is a national law firm dedicated exclusively to working on behalf of veterans who have been denied benefits by VA. We provide nationwide legal representation for America's veterans, their dependents, and survivors who wish to appeal a VA decision. 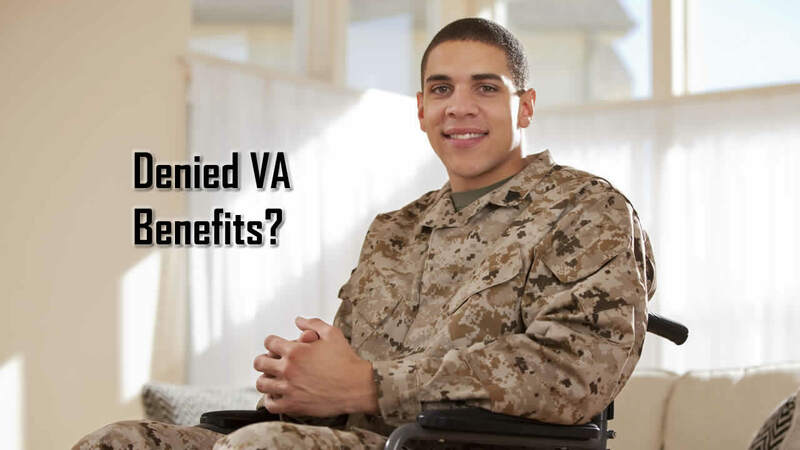 Whether you have been denied benefits completely or just received a lower rating than expected, we will review your VA rating decision and provide you with a free case evaluation. Our office is physically located in Winston-Salem, North Carolina – one block away from the Regional Office which handles claims and appeals for all veterans in the State of North Carolina. We also assist veterans and claimants nationwide, before any of the 56 Regional Offices, before the Board of Veterans' Appeals, and before the Court of Appeals for Veterans' Claims. VetLaw’s founding member, Brendan Garcia, is a VA-accredited attorney and is also admitted to practice before the United States Court of Appeals for Veterans’ Claims. He is a former VA attorney and now works solely on behalf of veterans who have been unfairly denied benefits by VA. Contact us today at (844) 355-8387, or fill out our case evaluation form to receive a free case evaluation. Since there may be a time limit to file your appeal, especially depending on whether your claim denial came from your local Regional Office or the Board of Veterans’ Appeals, don’t hesitate to contact us today. 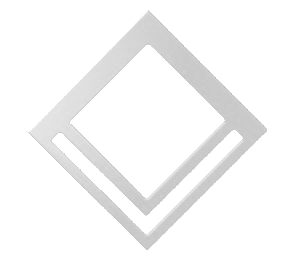 To learn more about VetLaw and founding member Brendan Garcia, click here. VetLaw is a national law firm exclusively focused on the practice of veterans law issues – we only work on behalf of veterans and their family members who have been denied VA benefits and are struggling to navigate through the VA appeals process. We are dedicated to working with you regardless of what stage of the process you are in currently. One of the most common times for a veteran or claimant to contact us is after he or she receives the first denial or first rating decision from any of the 56 Regional offices. 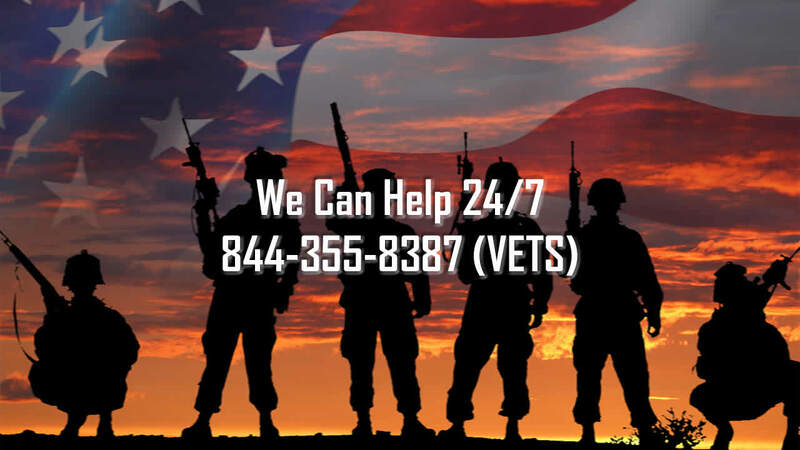 We are here to assist you with a free case evaluation at this point, or at any time after you receive that VA rating, even if you may think it is favorable. Other common times for veterans or claimants to contact us are after filing their Notice of Disagreement (NOD), after receiving a Statement of the Case, after filing a VA Form 9, or after receiving a decision from the Board of Veterans’ Appeals. If you don’t know where your appeal is or if you just have a general question, feel free to call us, click the live chat link, or email us and we will assist you as soon as possible. Since there are time limits throughout each stage of the VA appeals process, don’t hesitate to contact us today. Click here to learn more about navigating the VA appeals process, and the time limits for each stage of the process. To view the answer for each question, simply click on the question and the answer will drop down below the question. Can I speak with an attorney about my case? Absolutely. Contact us today to set up a phone appointment with founding member and VA accredited attorney Brendan Garcia. If you have a copy of your most recent denial letter or VA decision, it is helpful to upload a copy of that HERE prior to receiving your free case evaluation. Whether or not you decide to hire VetLaw to represent you, you are always welcome to contact us again in the future with any additional questions. VetLaw is not a typical law firm – we are a national law firm dedicated to representing veterans, dependents and survivors who have been denied benefits by VA. Our practice is limited to veterans law issues so that we can provide each veteran with the attention to detail their case deserves. We work nationwide and accept cases pending before any of the 56 Regional Offices, the Board of Veterans’ Appeals, and the Court of Appeals for Veterans’ Claims. What does it cost me to hire an attorney? Our initial consultation and case evaluation is free of charge, with no strings attached. If your case involves an appeal before any of the 56 Regional Offices nationwide or before the Board of Veterans’ Appeals, we typically charge a contingent fee based on the amount of retroactive pay we obtain on your behalf. 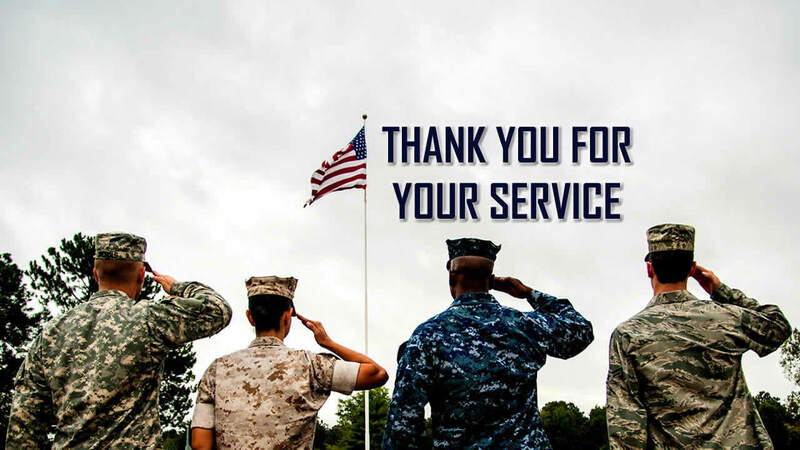 For cases appealed to the Court of Appeals for Veterans’ Claims, there is no charge to you whatsoever, as our payment comes directly from funds available through the Equal Access to Justice Act (EAJA). In any case, if we are not successful there is never any charge for legal fees. If you have a denial or other decision issued by a VA Regional Office, then you need to file either a Notice of Disagreement (NOD), or VA Form 9, depending on the type of decision. If you have a final decision issued by the Board of Veterans’ Appeals, then you will need to file a Notice of Appeal with the Clerk of Court at the Court of Appeals for Veterans’ Claims in Washington, D.C. Keep in mind that time limits apply to each level of the appeals process, and VetLaw can assist you with filing any of these appeals. Click here for more information on navigating the appeals process. What is the Equal Access to Justice Act (EAJA)? The Equal Access to Justice Act (typically referred to as "EAJA") applies only to cases appealed to the United States Court of Appeals for Veterans’ Claims. Thanks to the funds available through EAJA, we are able to provide legal representation at this level with no charge to the veteran or claimant. EAJA authorizes the payment of attorney’s fees to the prevailing party at CAVC in most cases, and VA must pay all attorney fees separate from any potentially retroactive payment you may ultimately receive. EAJA does not apply to appeals before any of the Regional Offices or before the Board of Veterans’ Appeals. What is the Court of Appeals for Veterans' Claims? The Court of Appeals for Veterans' Claims (CAVC) is an appellate court which has jurisdiction over all final decisions issued by the Board of Veterans’ Appeals. An appeal to CAVC is the first time you will have the opportunity to have your appeal heart by a judge who is NOT an employee of the Department of Veterans Affairs. Any decision issued by BVA which has denied benefits, in whole or in part, may be appealed to CAVC – but the appeal must be taken with 120 days of the date stamped on the BVA decision. Cases pending before CAVC move much more quickly than those pending before VA, so don’t hesitate to contact us today for more information on appealing your case to CAVC. This is one of the most important times to hire a veterans law attorney, as the process is much more adversarial in nature at the Court level. VA has an entire team of attorneys, known collectively as “Group 7” that practices before the Court – you need an attorney on your side! I notice that you are located in Winston-Salem, North Carolina. How can you assist veterans nationwide? VetLaw is a national law firm with its physical office located one block from the Winston-Salem, North Carolina Regional Office. However, we serve veterans nationwide in the VA appeals process, and have successfully represented veterans throughout the country. Most consultations can be done over the phone, or by video chat if preferred. If you elect to have a hearing, founding member and VA accredited attorney Brendan Garcia routinely travels to various VA Regional Offices to attend both Decision Review Officer hearings as well as BVA hearings. VA is also moving toward a national work queue for appeals, which means that your appeal may not be decided by a VA employee who lives in your state, even though you will still have your hearing at your local Regional Office.